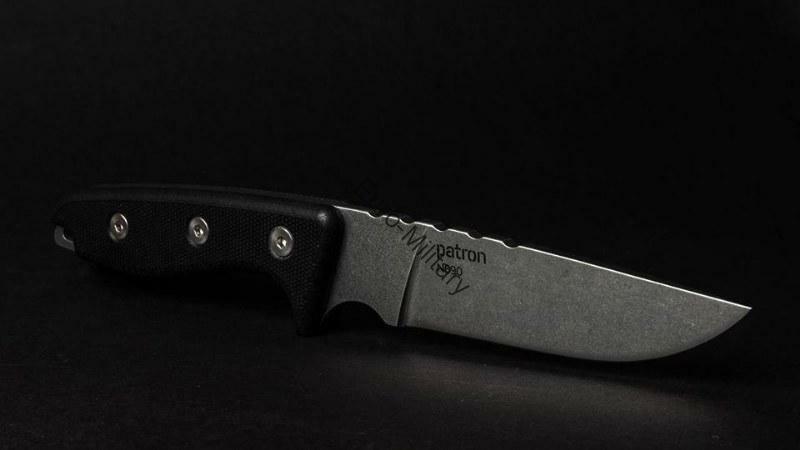 Patron knife is perfect choice for people who have high expectations and and requirements for heavy duty use. 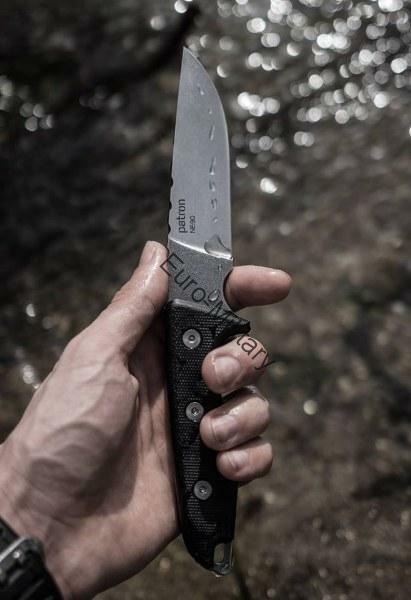 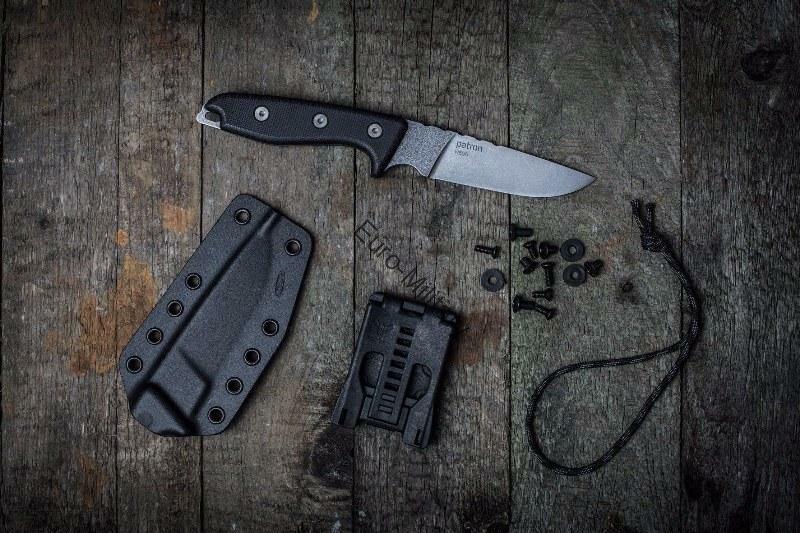 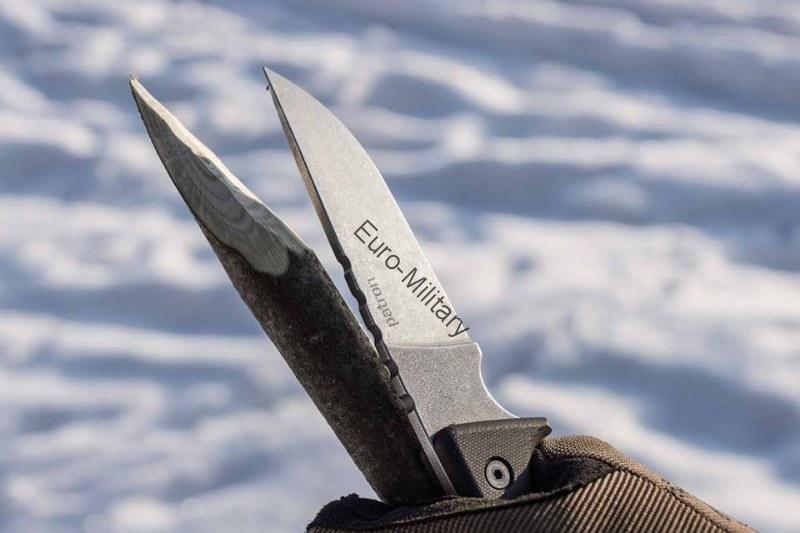 This knife is designed for Outdoor and Military using. 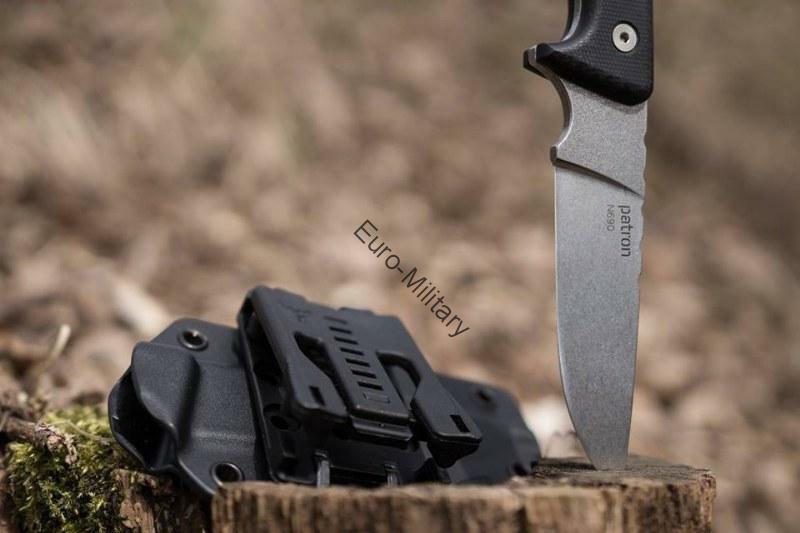 with high quality kydex holder. 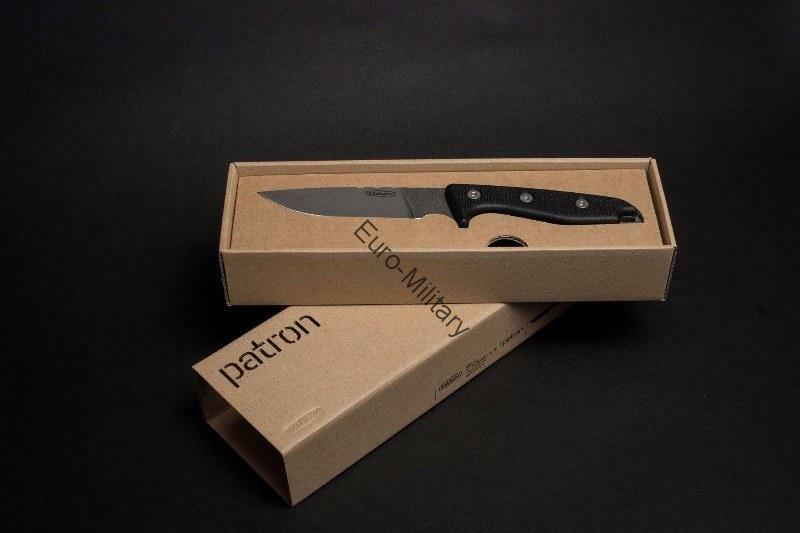 Comes in an exclusive packaging.